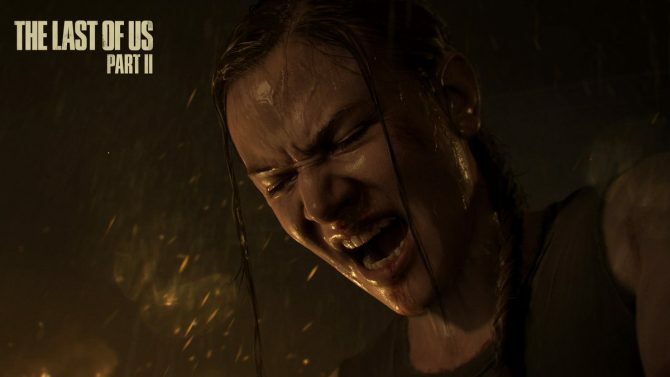 An inside look at The Last of Us has been granted to the gaming community in the form of a behind-the-scenes video, which just hit the Internet yesterday, September 14th 2012. 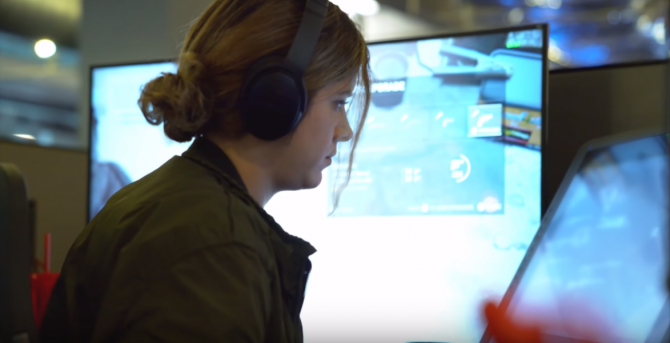 The post-apocalyptic title has been garnering more and more attention as of late, and given the passion the developers have for their product, it’s not hard to see why. 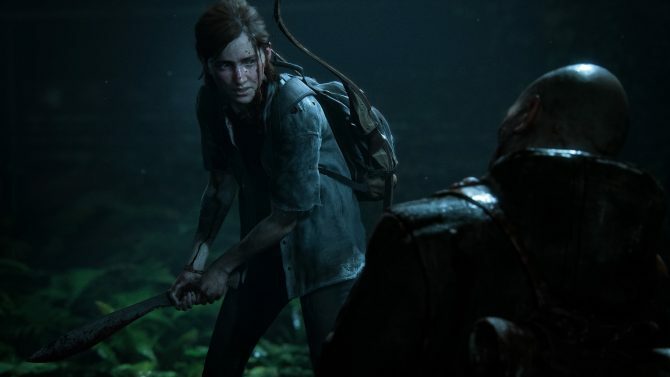 The video follows several members of the Naughty Dog team as they discuss the game and reveal their reactions to E3 2012’s related presentations. 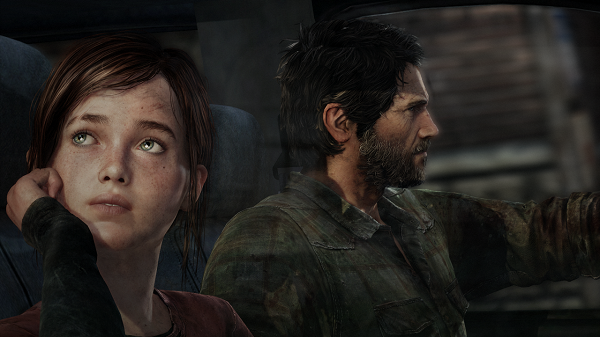 The Last of Us is slated for release in the first or second quarter of 2013.